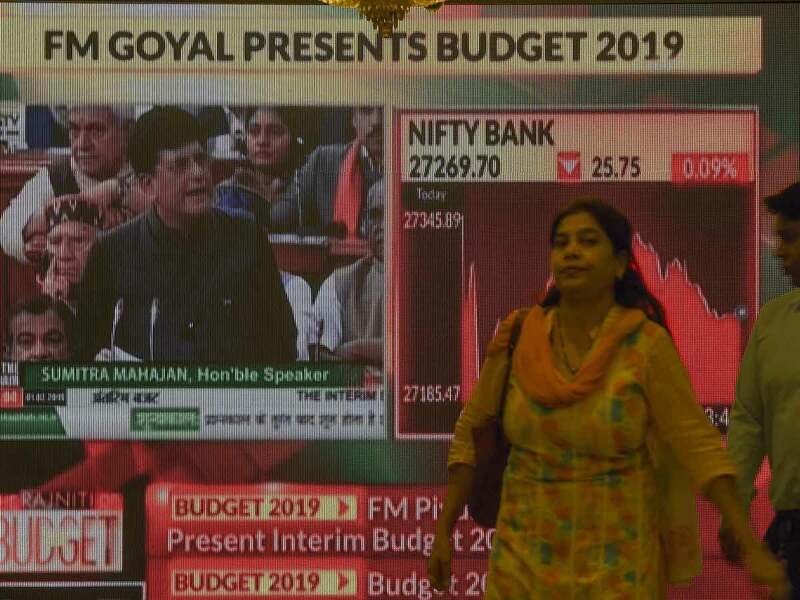 Dubai: India’s Finance Minister Piyush Goyal, presented the interim budget for 2019-20 fiscal year with promises of massive sops for farmers, weaker sections of the society and the salary earners who constitute the majority of voters in the country. The biggest budget proposal came in the form of doubling the personal income tax limit from Rs250,000 to Rs500,00. This is a huge tax relief for the middle class salary earners that is likely to have an impact on the vote bank. Similarly, the proposals such as cash transfer scheme for farmers, interest rebates for farmers and further interest subvention in the event of natural disasters are likely to be welcomed by the masses. Equally pension scheme announced for employees unorganized sector with equal contribution from the government and welfare schemes for socially weak segments such as scheduled castes, scheduled tribes, and nomadic communities too are going to find favour with masses. Despites the great promises made by the finance minister, a first look at the fiscal viability of such promises looks bleak without a possible jump in the deficit targets. 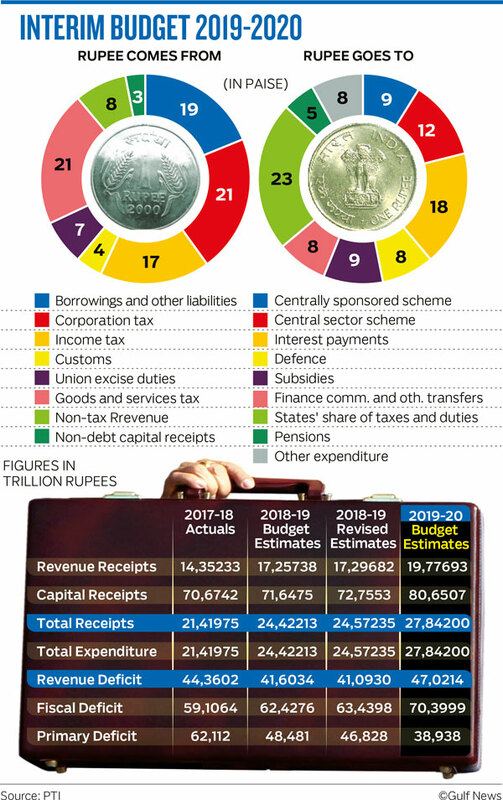 In the budget speech, the finance minister has projected a 3.4 per cent fiscal deficit for the fiscal year 2019-20 compared to an estimated 3.3 per cent short fall in the current fiscal year. While the minister is targeting to bring the deficits to 3 per cent in 2020-21 fiscal year, it is unclear where the government is going to find funds for the plethora of welfare schemes announced in the budget without missing the deficit target. The promises in budget, is clearly targeted at voters in economically and socially weak sections. 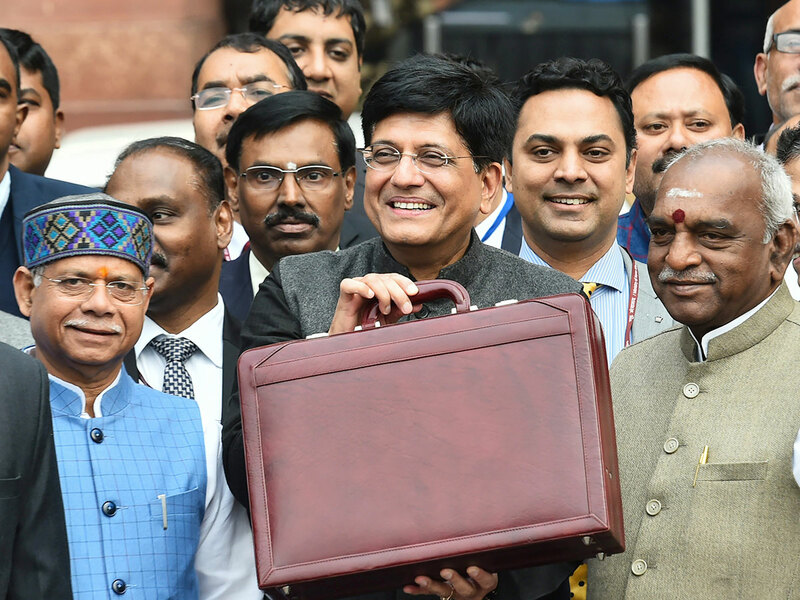 With the government facing criticism for slow job growth, slower GDP growth and massive farmer protests, the budget proposals attempt to convince the voters of bright a future that will bring more growth with equity. Although the finance minister presented an interim budget, it sounded like a full-year budget hinting at the government’s macro-economic policy framework for the next ten-years, as if they are sure about the re-election, that makes the policy outlook of the budget weak. In an election, year as per practice, a vote-on-account or approval for essential government spending for a limited period is taken and a full-fledged budget is presented by the new government.